When you’re looking for a luxury car with premium features, plenty of power, and looks that will make an impression, it can seem tough when you want to save money in the process. 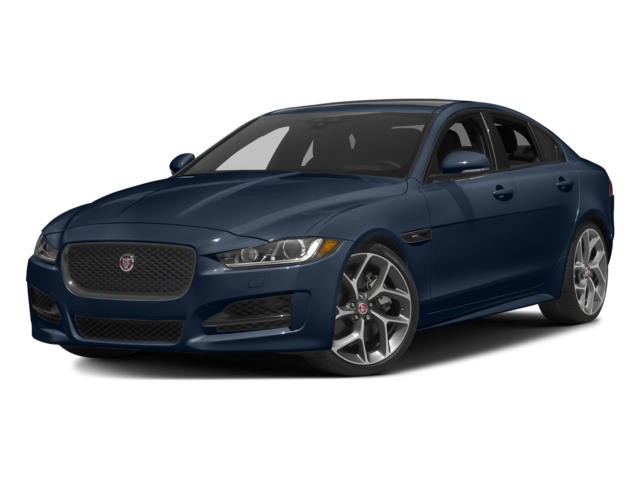 The 2018 Jaguar XE and 2017 Audi A4 both bring you into an elite class of luxury sedans without enormous price tags. 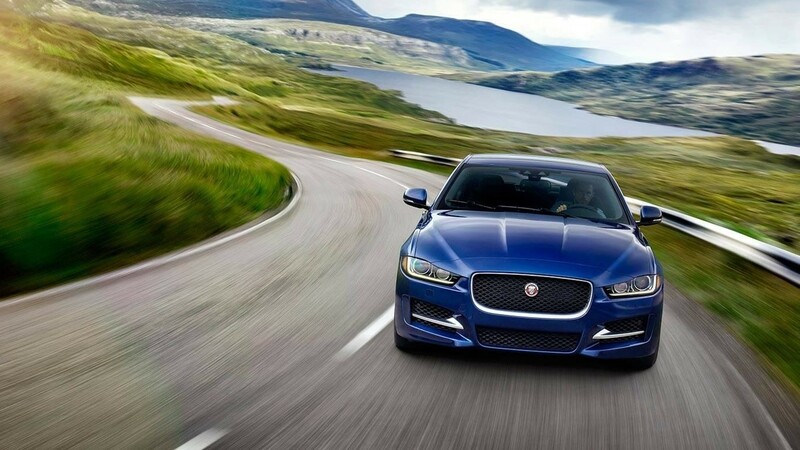 In some key areas, though, the Jaguar XE proves the superior option. Find out more about both models with this comparison and then check out the new Jaguar XE at Jaguar Charleston after learning more about us. The 2018 XE and 2017 A4 both give you the option of a standard turbocharged four-cylinder engine and a turbo-diesel inline-four. When you’re looking for more power than that, though, only the Jaguar XE is offered with a V6 option. Step up to one of the upper trim levels on the Jaguar XE and you’ll get a supercharged 3.0L V6 engine that makes 340 hp and 332 lb-ft of torque in most cases, or 380 hp on the S and R-Sport trims. With that kind of output, you can conquer the roads of Huntington with ease. 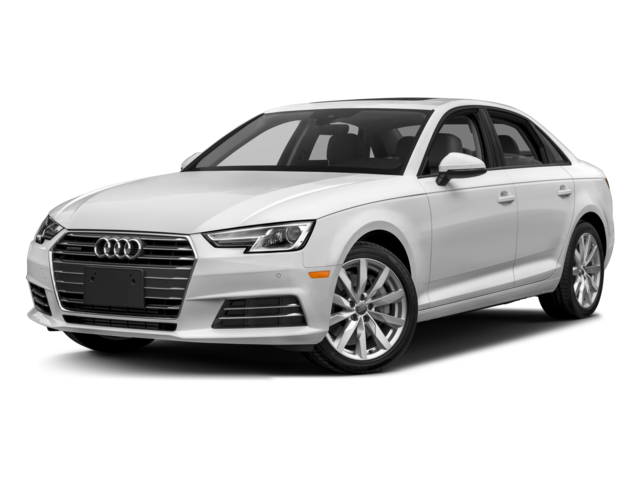 The Audi A4 offers no equivalent option. The Jaguar XE and Audi A4 are both compact luxury sedans with seating for up to five, and you’ll find that both models come with standard features like power front seats, a power sunroof, a premium infotainment system with Bluetooth® and smartphone app integration, and much more. However, the Jaguar model comes with an 8-inch touchscreen, while the Audi A4 only gets a 7-inch screen. In addition to that, the Jaguar XE gets a spacious trunk that measures 15.9 cubic feet, while the Audi A4’s trunk only comes in at 13.0 cubic feet. 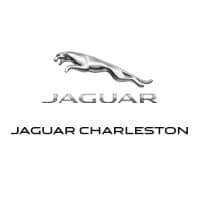 The 2018 Jaguar XE is a strong pick in the small luxury sedan segment, and it’s now available at Jaguar Charleston, located near Beckley at 7 Dudley Farms Lane in Charleston, WV. Apply for financing online to get a jumpstart on your new purchase, and contact us during our sales hours Monday through Saturday.